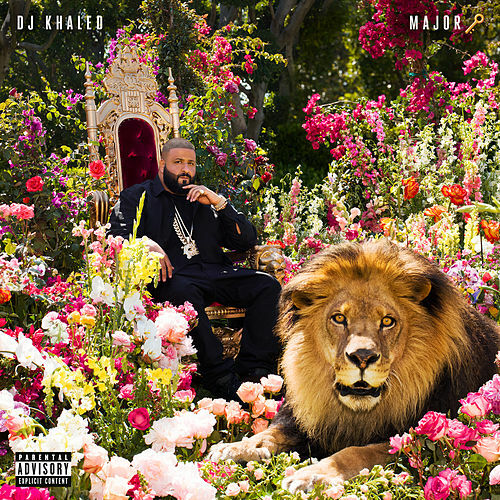 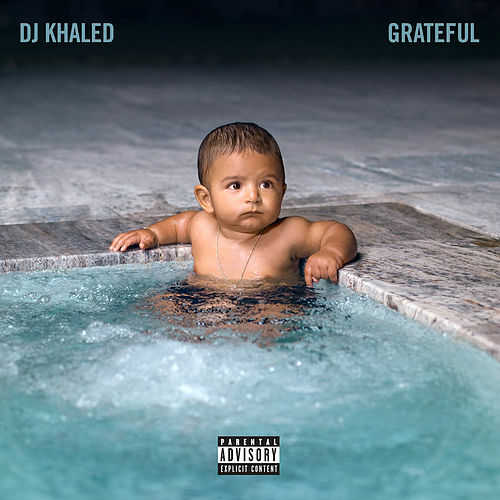 DJ Khaled’s chaotic eighth album is another exercise in bombast, from French Montana’s claims on “I Lied” about “slanging yay and being strapped every day,” to unctuous R&B like “You Mine.” There are over a dozen stars, from Fetty Wap and Rick Ross to Chris Brown and Future, the latter who shines on “I Don’t Play About My Paper.” Meanwhile, Khaled makes his barking presence known. 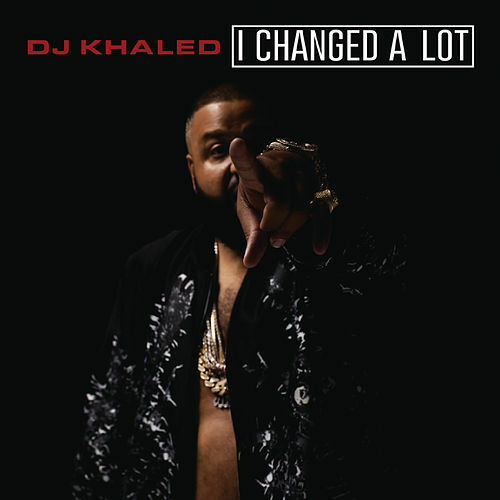 “You don’t love me no more? 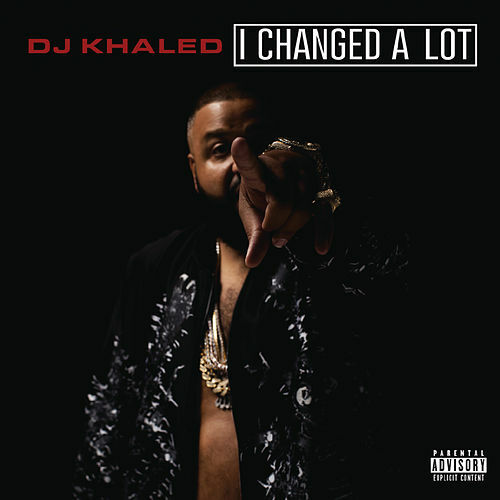 All the sh*t I’ve done for you?” he shouts on “They Don’t Love You No More.” He’s a hard man to like, much less love, although the hit single “Hold You Down” has its charms.